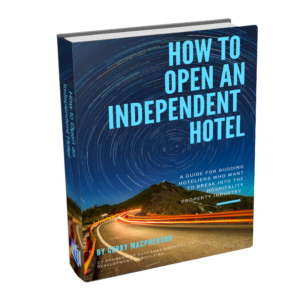 Are You An Owner Of An Independent Hotel? Does It Feel Like Your Whole Life Is Your Property? 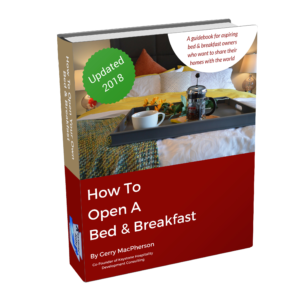 This book is designed for Independent Hotel owners and managers. It is so easy to become lost in the day to day running of a hotel that an owner/manager can lose sight of the bigger picture – ways to make the property more successful. In this book, Keystone HDC will share proven techniques that will show you step-by-step ways to streamline your operation. To take control and still have time to develop your hotel’s success. 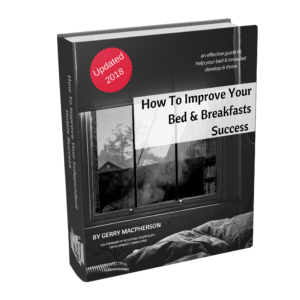 Implement the information in this book to find new customers, gain their loyalty, get an advantage over your competitors, and allow you time to have fun and feel fulfilled as an hotelier.